Vineyard is oriented south-west, in the municipality of Vezza d’Alba. The layout is reminiscent of the Greek amphitheatres, with the Cascina Valmera in the center instead of the stage and the plants, which the seeds surround, to rise upwards. Soil: it is sandy, reminiscent of a sea that once covered these lands. 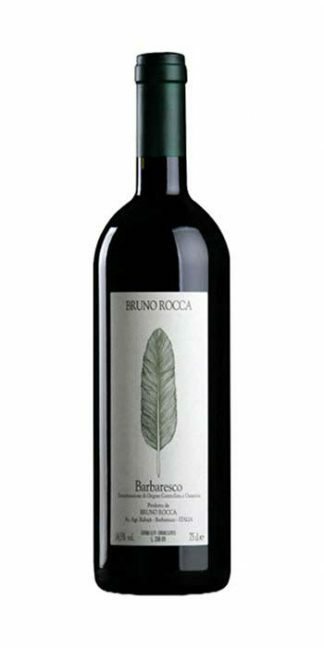 The particularity of the terrain, allows the nebbiolo to express itself in a typically elegant way. After the harvest by hand, the alcoholic fermentation takes place in steel containers at a controlled temperature for an average time of 15 days. Once the first one is finished, it is poured into the vat where the milk is malolactic. A part of the mass is aged in second passage barriques and the remaining part in large barrels for about 8-9 months. Finally it is passed to the assembly in steel for 4-5 months, before going into the bottle. The nose is clean and clear. 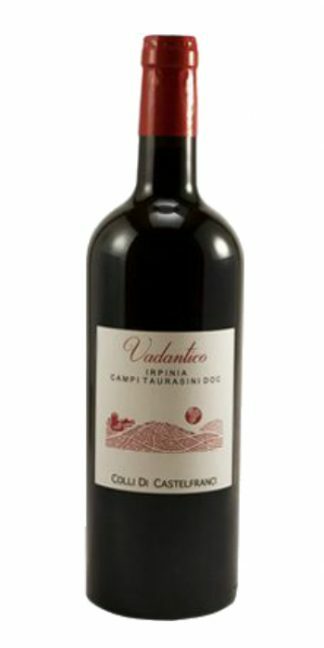 It has splendid aromas of ripe fruit. The plum in particular. There is no lack of flowers, and some aromas of the undergrowth. However, what makes it stand out are the ideas of china and rhubarb. 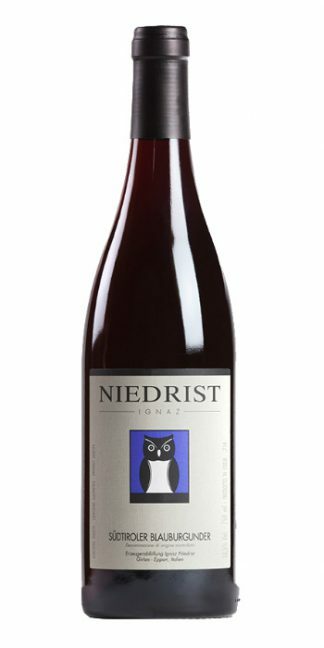 They make it recognized, and appreciated as a classy Nebbiolo. 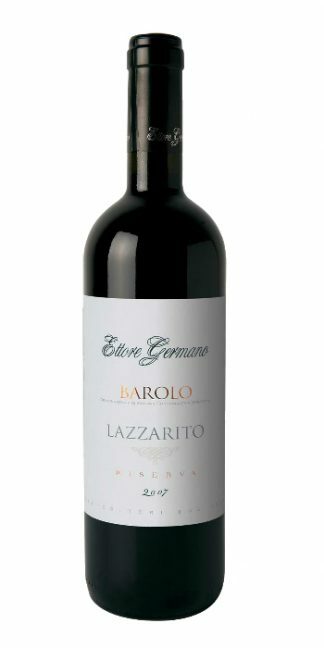 There are many Roero, Barbaresco and Barolo, which do not reach the beauty of these fragrances. 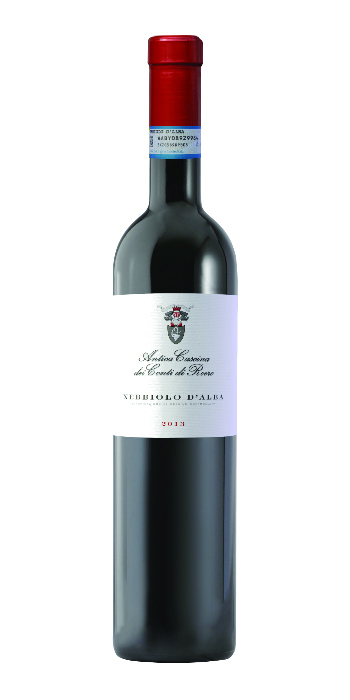 On the palate it is immediate, elegant and really pleasant. 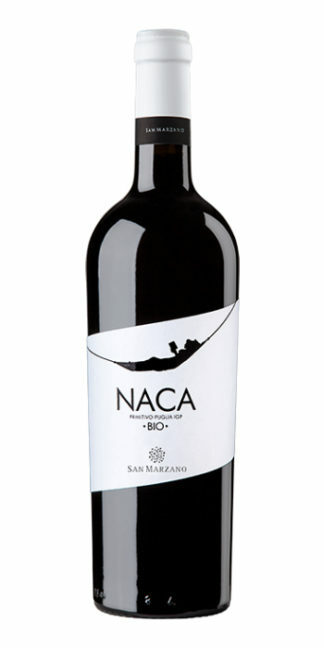 It does not betray the soil and the variety of origin, with lush but gentle tannins and the lovely minerality. In the back smell aromas of quince come. Truly one of the best Nebbiolo, and not only for the quality / price ratio. Thanks to its flexibility it happily accompanies an infinite number of dishes, both of tradition, as well as of oriental, Caribbean and avant-garde cuisine.